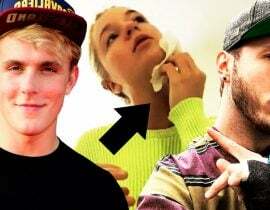 Jake Paul has claimed that the police are now “dealing with” an alleged violent incident involving his rival FaZe Banks and his assistant Meg Zelly. 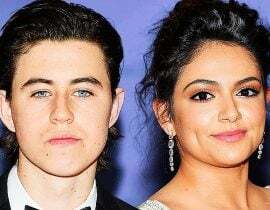 He told his fans on YouTube that Banks allegedly held Megan in a chokehold and dragged her during a night out. He also said that Banks was spotted making out with a girl that was not Alissa. After Jake posted the video containing the accusations, his rivals fired back. Banks and his girlfriend Alissa lashed out at the claims with even more shocking allegations of their own – but who is telling the truth? 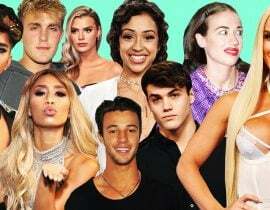 Jake Paul sat next to his Team 10 co-stars Megan Zelly, Erika Costell and Anthony Trujillo. He decided to spill some explosive tea. Is it all true, or not? He said that when his friends told him about a particular incident that happened, he was completely distraught. 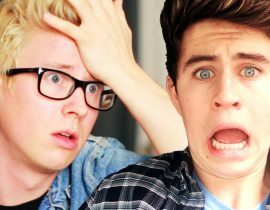 “I was in shock and disgusted. 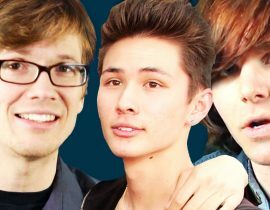 Horrific!” Jake told his fans that he was revealing this piece of information to “spread awareness in the community”. Meg then told her side of the story, and said that she was out with some friends, then spotted the “man” making out with a girl that was NOT his girlfriend. This would mean Banks was allegedly cheating on Alissa Violet. 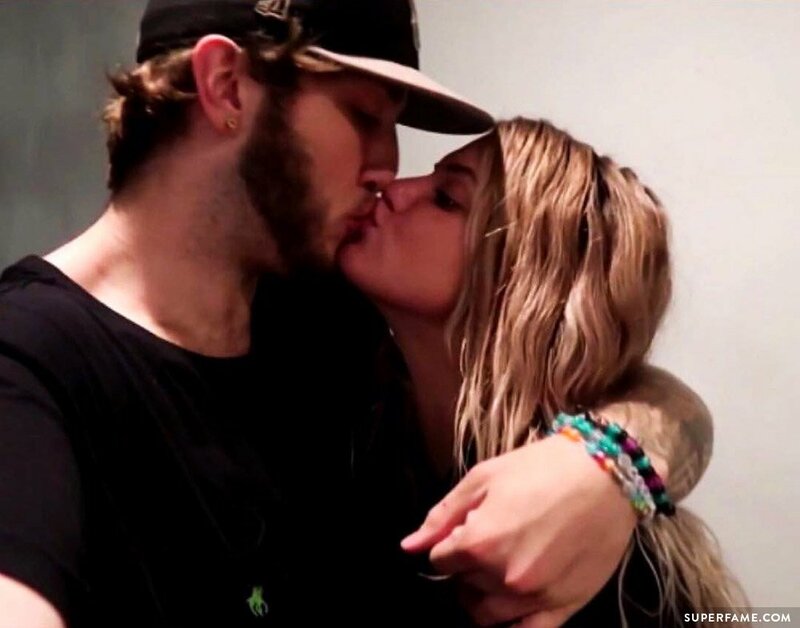 Alissa Violet plants a big kiss on her boyfriend Banks. 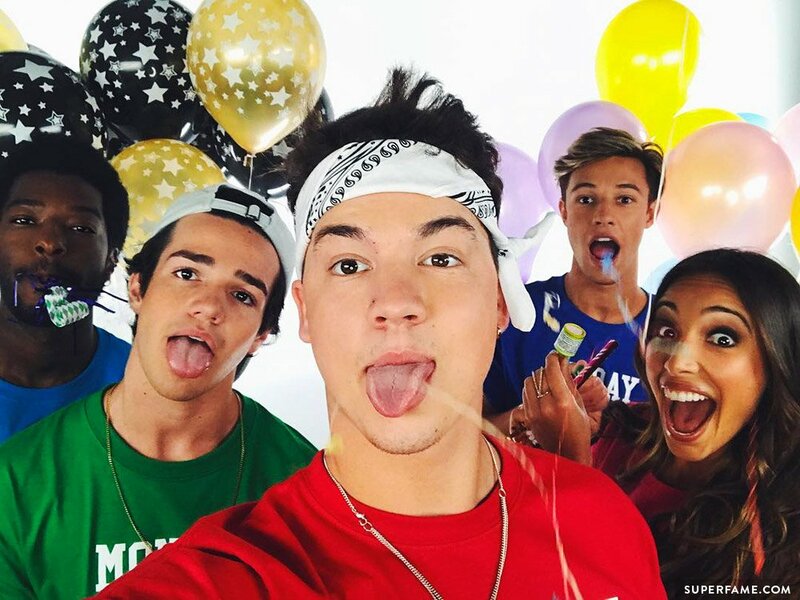 Fellow social star Taylor Caniff was also in the area when the incident occurred, and took to Twitter to defend Banks. 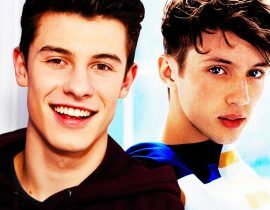 Taylor claimed that Team 10 were all liars, and said that he was with Banks on Wednesday night as well. He apparently sat at his own table. He revealed that a “Max” then came up to their table. Max then allegedly begged Taylor to not reveal that they were conversing. 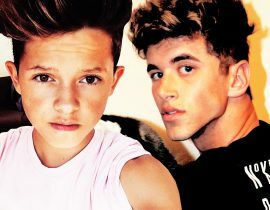 Would Jake get angry? Then, Max allegedly asked Taylor for drugs, to his shock. “I do not sell drugs!” Regarding the “cheating claims” brought on by Meg, Taylor said he never saw Banks with another girl. 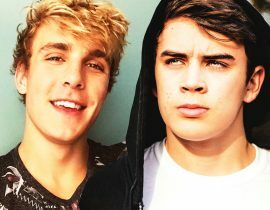 Team 10’s Nick then tweeted out some alleged DMs from Banks. 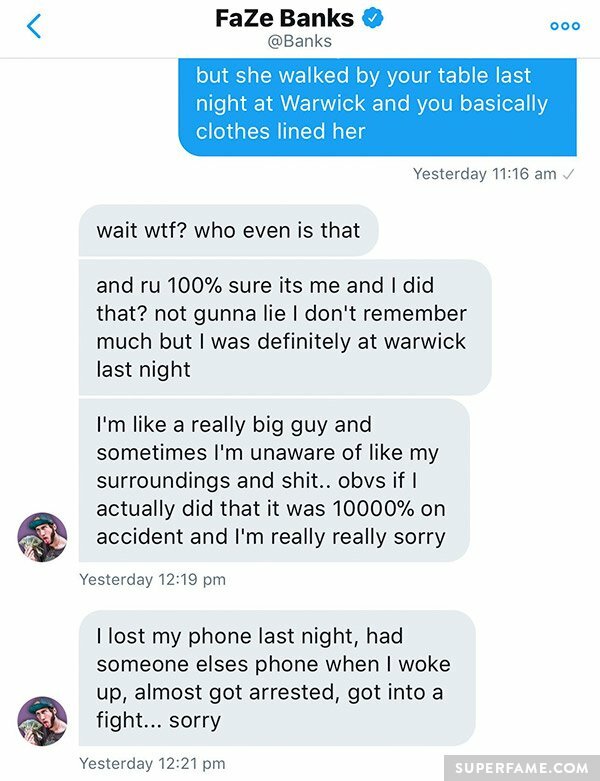 If the DMs are real, then Banks admitted “not remembering much” at Warwick after he was accused of clothes-lining Meg. He then tweeted that the police are involved. A horde of Banks’ friends then jumped on Twitter to give him some glowing praise. Suede Brooks said the incident was heartbreaking. 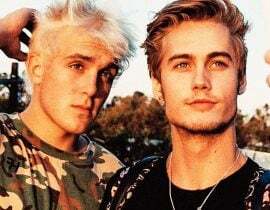 Neels Visser blasted Team 10 as being full of homophobes and racists. 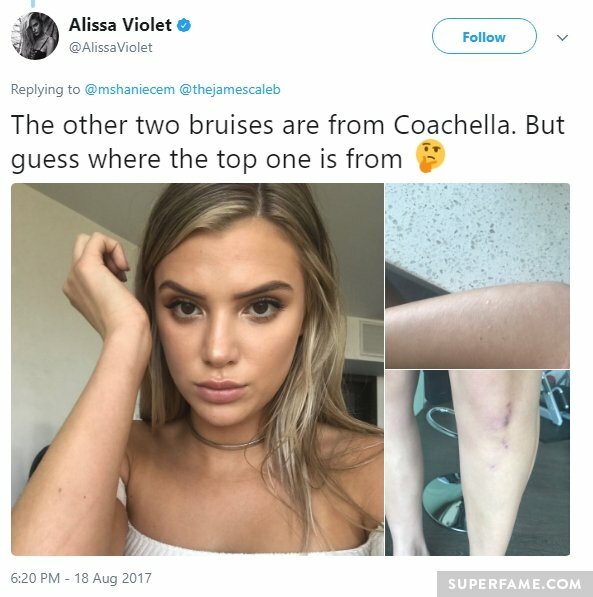 Alissa Violet, who also happens to be Jake’s ex, tweeted out some shocking allegations about Jake. She claimed that he was violent to her, which allegedly resulted in scars and bruising on her body. When Jake’s friends called her a liar, she posted some photos. 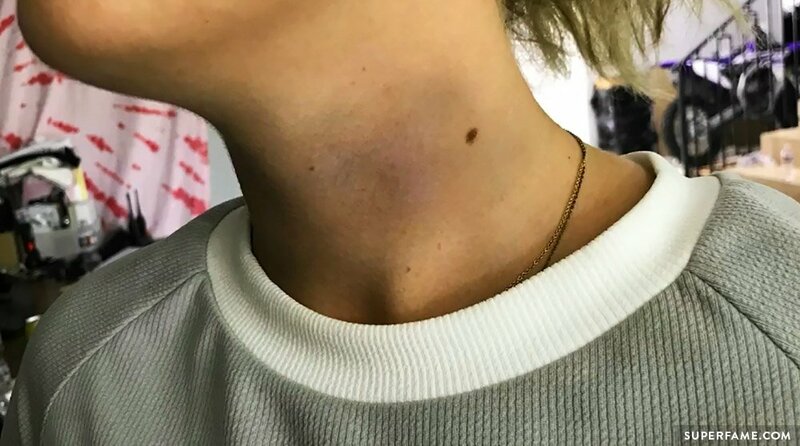 She then accused Meg of “painting on” some fake bruising on her neck. 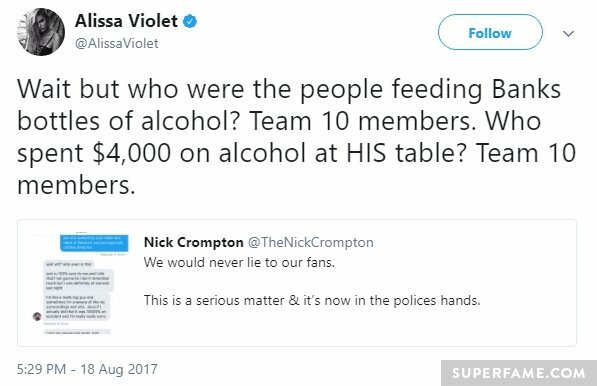 Alissa accused them of being desperate for views. She claimed that witnesses would back her up. “You can’t get lower,” he said. He was “speechless”. Update: Banks has posted a new video about the situation in response to Jake Paul’s.